Announcement board displays instant, effective communications for school campus events, office messages & general bulletin notices. Message centers, announcement boards, make posting easy for classrooms, workplace schedules, memos and other important information. Announcing board displays also exhibit photos, graphics, artwork or memorabilia. 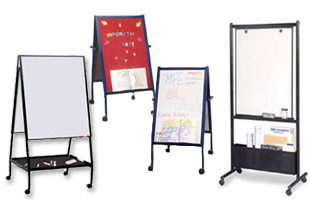 Displays2go manufactures over 70 different message board displays including enclosed bulletin and fabric board, combination cork & dry erase chalkboards, notice holders and information exhibits. 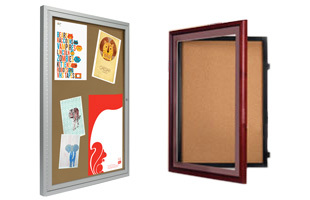 Enclosed notice boards showcase information through a glass panel, while contents remain safe. Many enclosed notice, announcement panels have lockable doors to keep information or graphics undisturbed. Enclosed announcement boards like our classy fabric message centers, serve an upscale environment. For flexible arraignments, the fabric announcement panel is pushpin as well as hook & loop-receptive. 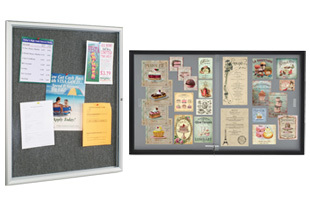 Announcement fabric panels are used to post light acrylic frames with hook & loop and other touch fasteners, displaying messages or photos using pushpins. 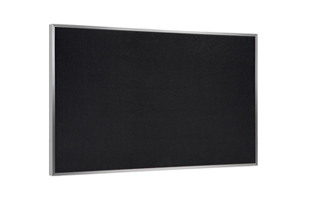 This announcement panel draws attention in any conference room or cubicle wall. Announcement boards with lockable doors display memos or notices through clear doors keeping the originals controlled. Most of these notice centers product lines have hinged, locking door doors, safeguarding the graphics & important information. Besides fabric board, notice wood finished swinging frames have a beautiful crafted frame with a shatter resistant door and gravity latch. Outdoor Bulletin Panels for outdoor use are manufactured from water resistant material. Don't sacrifice elegance and style! Our heavy duty frames stand up to the elements while maintaining their good looks. 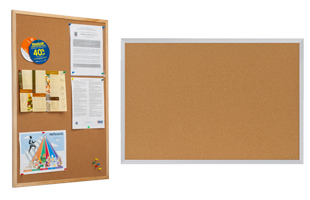 Combination announcement boards are several information displays at once, with corkboard, chalkboard or cork & dry erase panels. 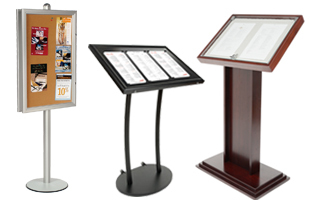 Information centers with brochure pockets are an ideal advertising exhibit layout. 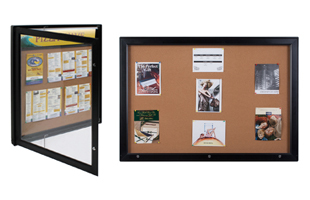 Information centers featuring a curved acrylic poster holder surround brochure pockets for protection. This practical information center has advertising & offers take home information. 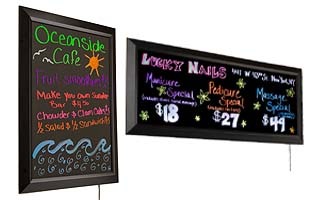 This type of information board, which serves as an excellent advertising board, is an eye-popping attention getter. 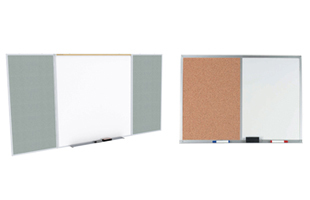 Message boards are a powerful visual communication tool prevalent in conference rooms and vestibules. Cork announcement center provide informal message venues for classroom, break rooms or factory areas. Reusable cork surfaces satisfy all memo requirements and keep the information panel looking like new. We offer a variety of message frame finishes that blend with any décor: Classic oak, modern aluminum or up scale graphite. 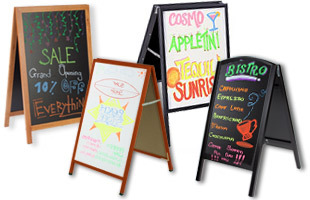 Displays2go offers many changeable signs desktop, enclosed, and outdoor letter signs. 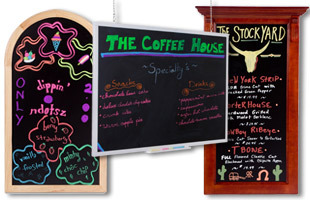 Changeable letter displays, message signage are sold in a variety of styles: deluxe metal, wood enclosed frames, several sizes of the enclosed letter board & sliding glass doors. A leading display manufacturer, our enclosed notice board are built with single or double locking doors to prevent information tampering. We custom design changeable signs to showcase text phrases, company logo or other graphics. Displays2go sells changeable letter board letters in several sizes and styles, gold and black magnetic letter that slide into a black acrylic frame for an upscale look. 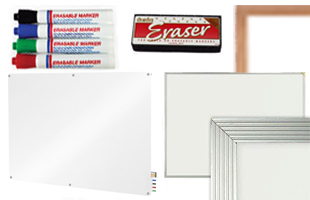 Enclosed indoor & outdoor push-in letter signs, shatter resistant acrylic lockable door panels are in-stock. All outdoor products are weather resistant with large characters for distant customer view. Locking doors prevent unwanted element and weather effects. 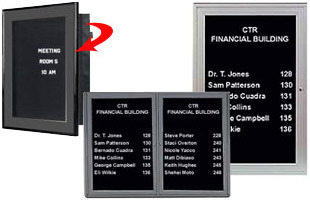 These message displays, also known as information directories, include a set of white letters, numbers, characters customized for the size & type of each unit. This announcement displays product line fits every décor and budget. These products are an effective and elegant way to post your information. Displays2go.com has been manufacturing retail displays, store fixtures, advertising & merchandising displays since 1974. Our line of products includes sign holders, magazine racks, poster frames, trade show displays & accessories, banner stands, display cases, slat & grid wall fixtures, restaurants & lobby displays and much, much more! Displays2go builds quality products at an affordable price. If your need goes beyond our line of products, we offer custom graphics & designs in which you can implement your ideas or company logo onto any of our in-stock products. Our quotes have a fast turn around so you can make your start the process without delay. Displays2go manufactures hundreds of thousands of products in our warehouse & ships the same day on in-stock orders placed before 3PM EST for your convenience. For a complete tour of our selection of display products, please visit our main page at Displays2go.com or give as call! Our sales representatives are waiting to answer any question you may have.